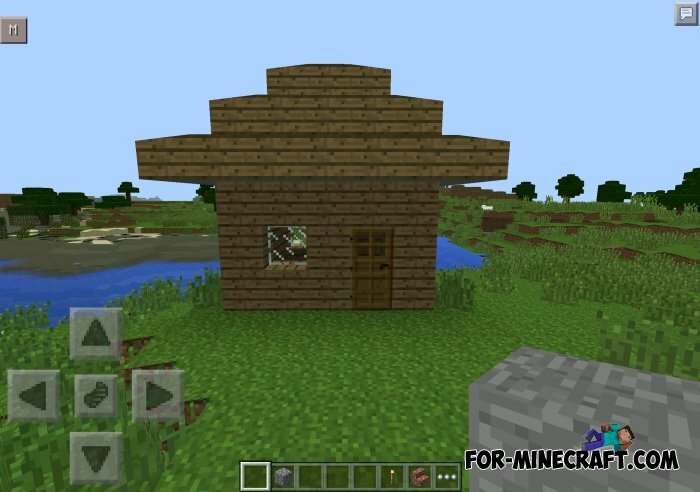 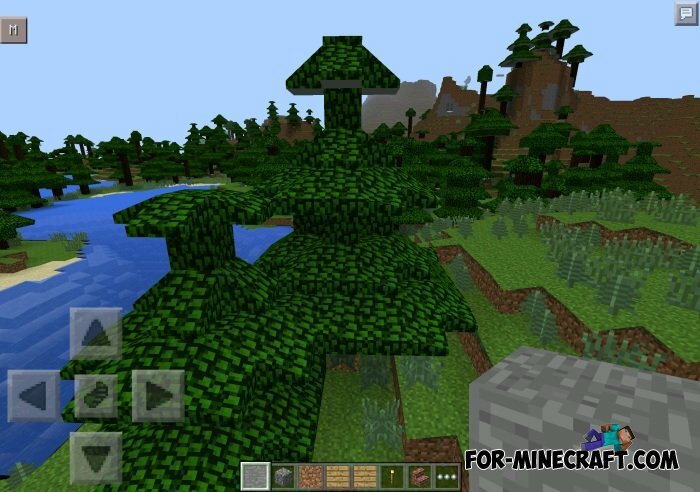 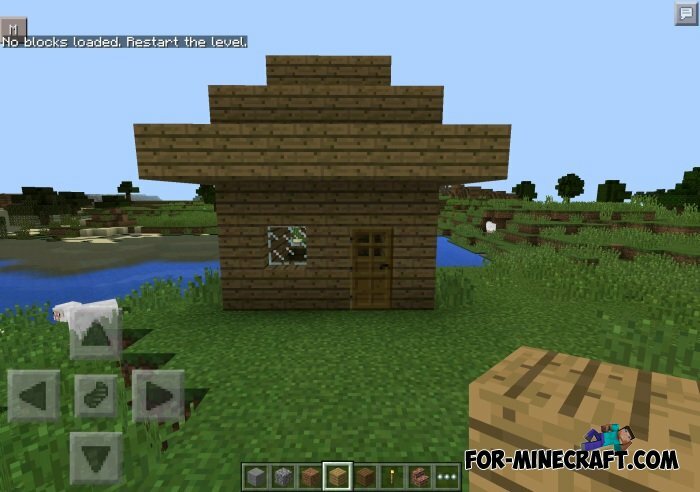 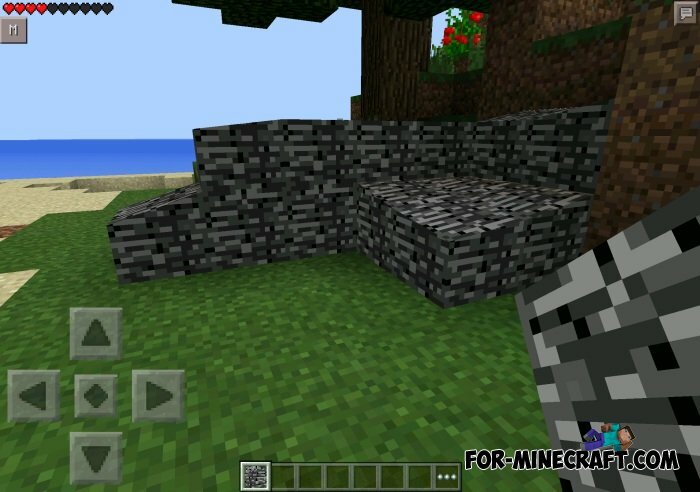 NoBlocks Mod - This modification adds a sloping blocks in Minecraft Pocket Edition. 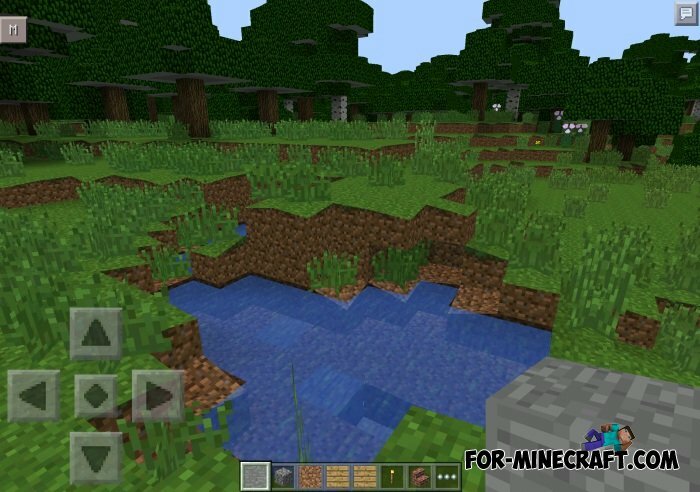 At the moment mod supports the nine most common blocks, such as grass, ground and others. 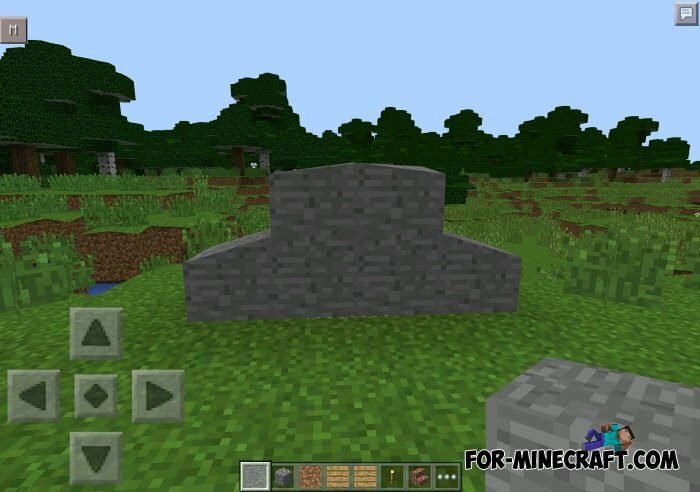 But you can add more sloping blocks if you enter a simple command. 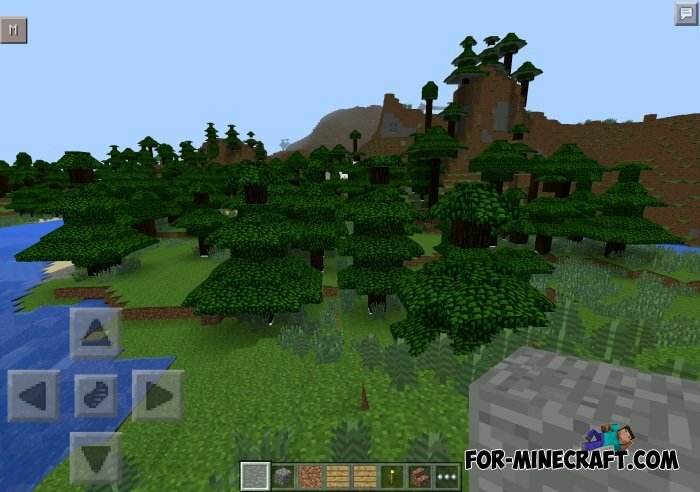 The world will be more realistic when it will not be easy square blocks, and already with some roughness and slopes - it's just great!